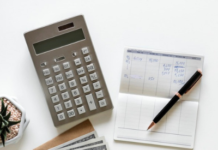 What is International Standard Banking Practices? How they used in letters of credit payments? UCP 600 is the latest version of the rules that govern letters of credit transactions worldwide. UCP 600 is prepared by International Chamber of Commerce’s (ICC) Commission on Banking Technique and Practice. One problem with the UCP rules is that they are written in a general manner, which means that they are not detailed enough to cover the day-to-day practice. 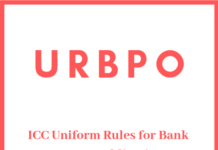 International Chamber of Commerce’s (ICC) Commission on Banking Technique and Practice determined that another publication is need, in addition to UCP, to close the gap between general principals of UCP and the daily practice. ISBP is the short and well-known name of the ICC publication No:645; International Standard Banking Practice for the Examination of Documents under Documentary Letters of Credit. ISBP was approved by ICC banking commission in October 2002. After this approval, ISBP became an official ICC document. ISBP was prepared in order to fill the gap between general principals of UCP and the daily practice. UCP 500 was the latest version of the rules, which were governing the documentary letters of credit, at the time of ISBP was being prepared. So first ISBP were constituted with the aim of explaining UCP 500 rules more explicitly. Another aim of the drafting commission of the ISBP was to achieve internationally accepted standards for examination of documents under documentary letters of credit. In order to succeed on this aim commission asked various ICC national committees and members to send checklists on how documents were examined in their organizations. After 14 meetings and 4 different drafts, the ISBP was finally put into its final shape. UCP 500 is revised in 2007. UCP 600 replaced the previous rules. With the revision of the UCP, it has become necessary to renew the ISBP to bring it in line with the new letters of credit rules. 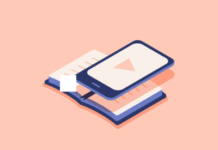 Full name of the second version of the ISBP is International Standard Banking Practice for the Examination of Documents under Documentary Credits, 2007 revision for UCP 600. ICC publication number is 681. ISBP 2007 consists of 10 chapters and consecutive 185 paragraphs. Headings of the ISBP 2007 chapters are given below. Under each chapter, very detailed explanations can be found relating to the specific subject. As of July 2013 ISBP revised once again. International Standard Banking Practice – ISBP 2013 is the latest and the most comprehensive guide to handling and examining trade documents under letters of credit. ISBP 2013 published by ICC with the ICC Publication No. 745. 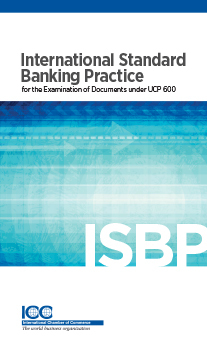 ICC emphasize that ISBP is the best reference book in banking practices for international letters of credit documents subject to UCP 600. Use of ISBP has significantly reduced international discrepancies for documentary credits and is regularly used by banking, logistics, insurance, legal and corporate professionals and academics worldwide. 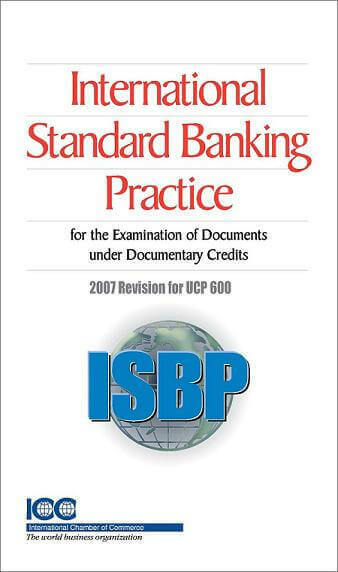 It is a great companion book with UCP 600.
Who Can Use International Standard Banking Practice – ISBP 2013 in Documentary Credit Transactions? All professionals, banking, logistics, insurance, legal and corporate professionals and academics worldwide, who deal with documentary credits can use International Standard Banking Practice – ISBP 2013 as a 1st reference book on their daily routine. What is new with the International Standard Banking Practice – ISBP 2013 ?